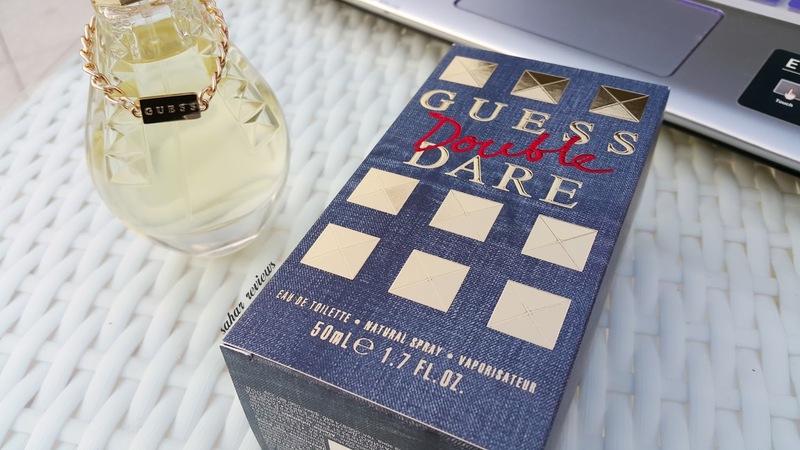 Guess Double Dare — a flanker to the 2014’s Guess Dare, was launched in August 2015 and the limited edition has now made its way to the Middle East. I must admit, I was equally thrilled to review this fragrance owing to its rich blend of jasmine, vetiver, amber and vanilla. This being an oriental-floral fragrance, has an impressive lasting power (6-7 hours) and is great for daytime wear. The flacon is made from glass, with raised rivets embellishing the front. The neck of the bottle is decorated with a gold chain and a plate engraved with the brand name. The iconic Guess triangle logo is also embossed on the lid. The outer carton has a denim print, accented with metallic gold studs. 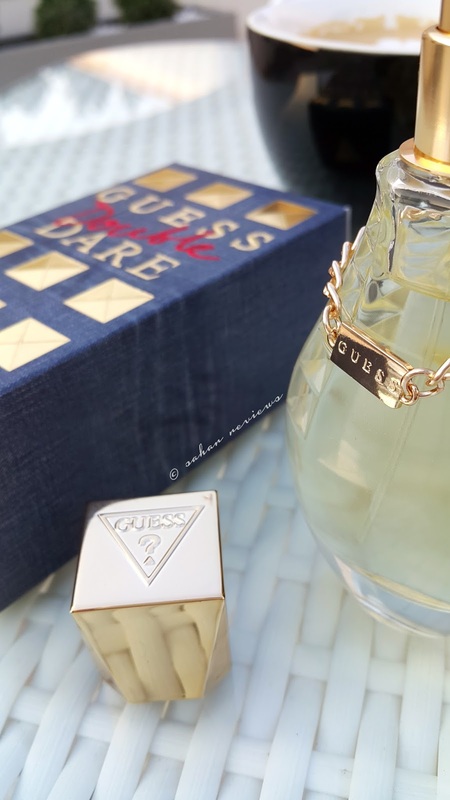 The perfume design and packaging is very reminiscent of the original, Guess Dare. 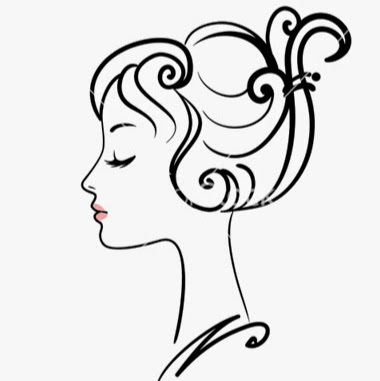 The perfumer Mary Pierre Julien, who was inspired by Marilyn Monroe and her representation of the American glamour in 1940s, attempted to capture the bold, free-spiritness and daring persona of the diva while crafting this fragrance. Its blend incorporates top notes of tangerine and lychee, with violet and jasmine at the heart, before it dries on the skin to reveal the sweet, creamy vanillic amber bottom tones. 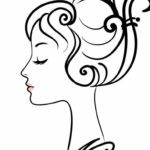 The opening is soft with an elegant floral mix, which is feminine, perhaps even uber-feminine, sophisticated with a lingering scent of jasmine and amber. On my skin, this has a dominant jasmine and violet note, and is very wearable. The warm ambery base adds texture and depth to the floral bouquet. 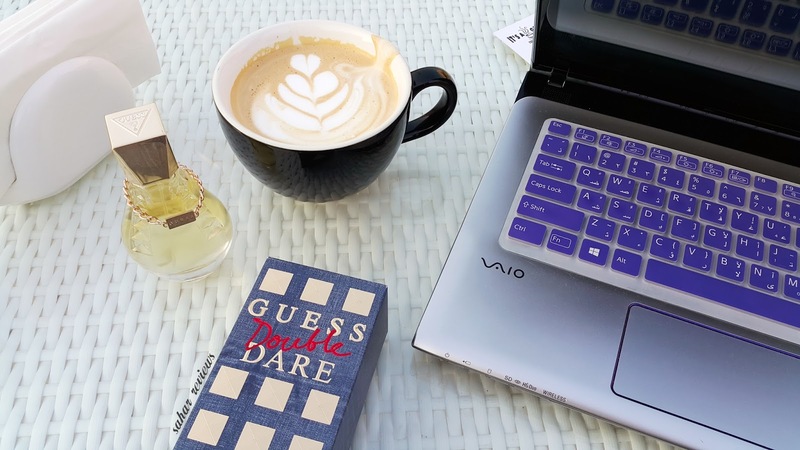 Guess Double Dare Eau de Parfum is available in 50ml (AED 215) and 100ml (AED 270) at all leading perfumeries and department stores across UAE. Great! now i want to try this. Hｅllo, I cheｃk your new stuff daily. Your ѡriting style is awesome, keеρ ᥙр the good work! Saved as a fаvorite, I reaⅼly like your ԝeb site!